For today’s lesson at BLCF, we will have a look at surviving in the wilderness of life’s trials and tests with comfort and mercy from the Lord. Recently, there has been on television, a number of popular “Reality Series” which document peoples’ ability to overcome the challenges of surviving in a hostile environment. While a working knowledge of survival skills is useful, the key to successfully meeting the challenges and tests in the wilderness rests in one’s attitude or their frame of mind. But this morning, I would like to discuss what is meant by the “wilderness,” that is described in the Scriptures? Because of its lack of water and good routes, the Judean wilderness has been (mostly) uninhabited throughout history. Consequently it was an ideal place for those seeking refuge from enemies or retreat from the world. 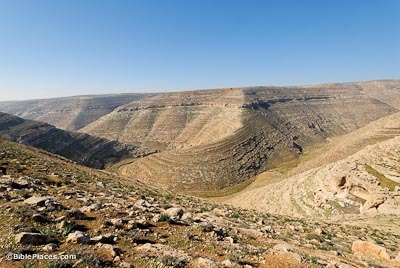 When on the run from King Saul, David hid in various places in the Judean wilderness (the Wilderness(es) of Ziph, Maon, and En Gedi are part of the Judean Wilderness). John the Baptist preached here, and it seems likely that this was the wilderness where Jesus was tempted. Herod the Great built two fortresses (Herodium and Masada) in this area for protection should his people ever revolt against him. 3 Now Moses was keeping the flock of his father-in-law, Jethro, the priest of Midian, and he led his flock to the west side of the wilderness and came to Horeb, the mountain of God. In Exodus 3, we have the account of God revealing Himself to Moses by way of a burning bush upon a mountain. God revealed to Moses His intention to free the Hebrew people from enslavement in Egypt. Moses was the key to the Lord’s plan, which included leading them through the same wilderness. 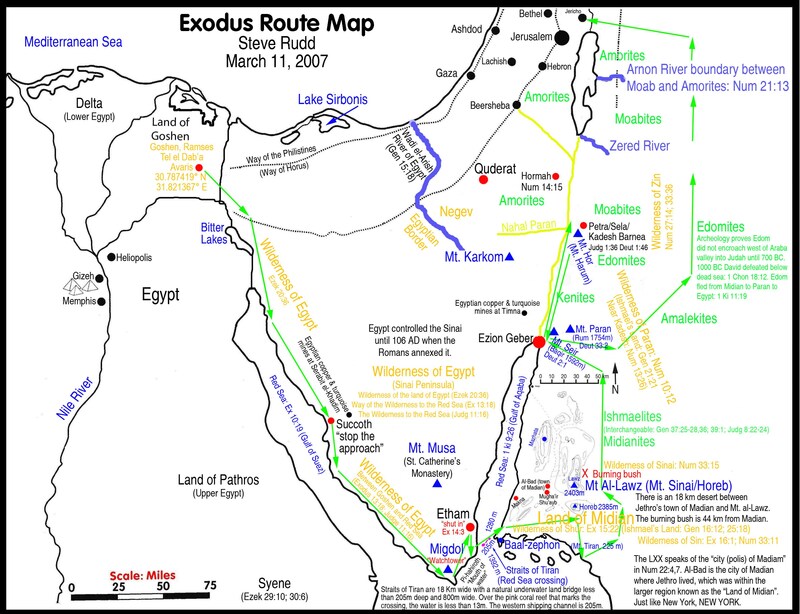 But why would God want His people, who suffered greatly at the hands of their Egyptian taskmaster, venture through the wilderness before reach their “Promised Land”? 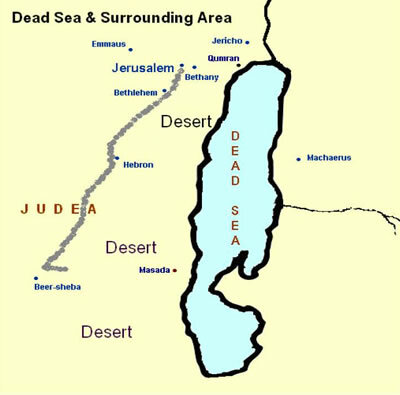 For forty years God had Israel wander in the ‘wilderness’. Insights into why God had chosen the wilderness for their wanderings can be found in the roots of this word. The root word is ‘davar’ and is most frequently translated as a thing or a word. The original picture painted by this word to the Hebrews is the arrangement of things to create order. Speech is an ordered arrangement of words. In the ancient Hebrew mind words are ‘things’ and are just as ‘real’ as food or other ‘thing’. When a word is spoken to another it is ‘placed in the ears’ no different than when food is given to another it is ‘placed in the mouth’. The Hebrew name Devorah (Deborah) means ‘bee’ and is the feminine form of the word davar. Bees are a community of insects which live in a perfectly ordered arrangement. The word ‘midvar’ meaning wilderness is actually a place that exists as a perfectly arranged order as its ecosystem is in harmony and balance. By placing Israel in this environment he is teaching them balance, order and harmony. We see that the devil tested Jesus by tempting him to satisfy his hunger; having God rescue him as he leaped from a high precipice; and then offering Christ all the kingdoms of the world if he would worship Satan instead of the Father in Heaven! 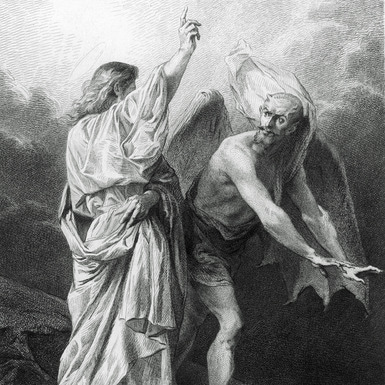 It is interesting that all the temptations Satan offered Christ were refuted and refused with Jesus responding with Scripture that spoke of actions of obedience and faith. 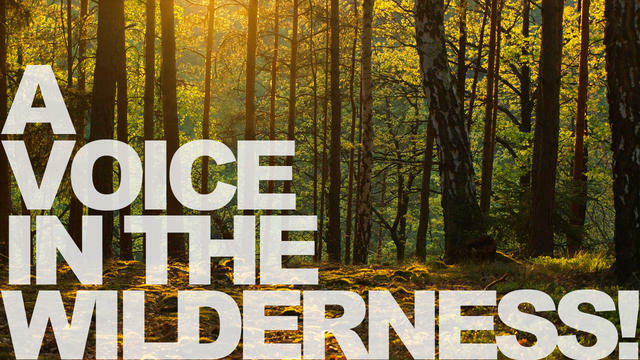 All of us encounter at some time in our lives, the challenges of a “wilderness trek”, where Satan challenges our faith by tempting us in a time of adversity. 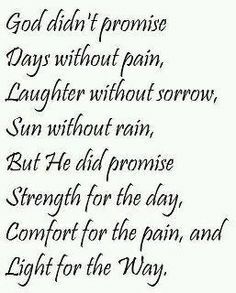 And just as Moses and the Hebrew people, as well as Jesus, we can allow the experience to draw comfort, through God’s Holy Spirit, knowing that as believers in the Resurrected Christ, God has blessed us with His goodness and mercy, by our faith in the Lord. Recently, there has been a number of popular “Reality Series” which document peoples’ ability to overcome the challenges of surviving in a hostile environment. While a working knowledge of survival skills is useful, the key to successfully meeting the challenges and tests in the wilderness rests in one’s attitude or frame of mind. But this morning, I would like to discuss what is meant by the “wilderness”, that is described in the Scriptures. 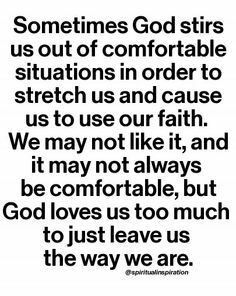 40 Comfort, comfort my people, says your God. 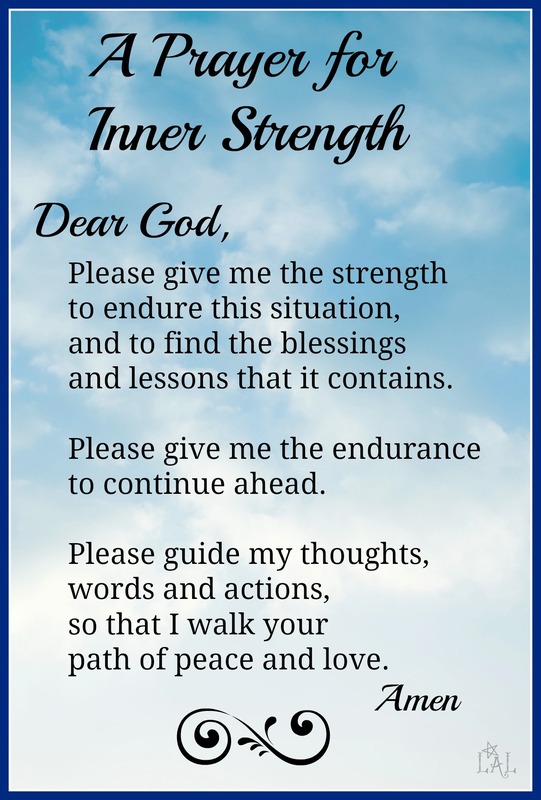 2 Speak tenderly to Jerusalem, and cry to her that her warfare[a] is ended, that her iniquity is pardoned, that she has received from the Lord’s hand double for all her sins. 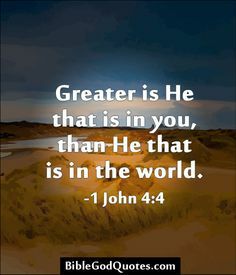 We see that the devil tested Jesus by tempting him to satisfy his hunger; having God rescue him as he leapt from a high precipice; and then offering Christ all the kingdoms of the world if he would worship Satan instead of the Father in Heaven! 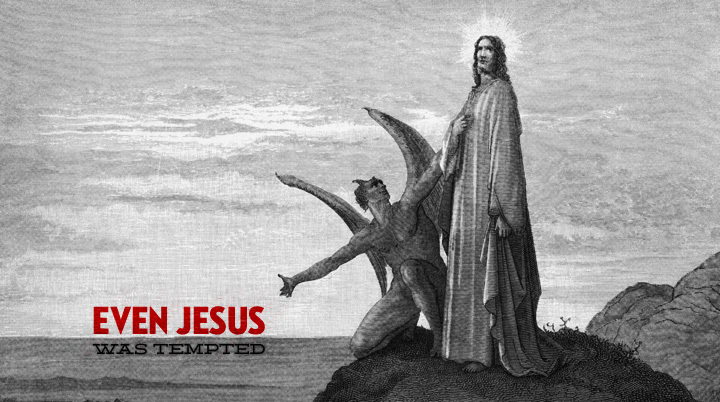 It is interesting that all the temptations Satan offered Christ were refuted and refused with Jesus responding with Scripture that spoke of actions of obedience and faith.